Following on from the release of the Help-To-Buy ISA at the end of 2015, the Chancellor announced another ISA product called the Lifetime ISA (LISA). Launching in April 2017, this account offers people aged 18 – 40 an alternative way to save for a property or retirement. #1 Who can get a Lifetime ISA (LISA)? This account can be opened by anyone aged between 18 and 40, and you can pay into the LISA account until you are 50. As a couple buying your first home, you are able to open LISA accounts separately. This will enable you to both benefit from the tax-free bonus that you receive every month from May 2018 onwards. #2 What are the benefits of having a LISA? You can save up to £4,000 a year and your contribution will receive a bonus of 25% from the government. For example: if you manage to save the maximum allowance, you will receive £1,000. To benefit from receiving £32,000 overall, you will need to open the account at 18 and save the maximum amount until you turn 40. There is no maximum monthly contributions on the LISA product. The LISA can be used towards a deposit on your first home, worth up to £450,000 across the UK. This means that you are not as limited, compared to the Help-To-Buy ISA product. If you have already opened a Help-To-Buy ISA, you are able to transfer your savings into the LISA. You are also given the option to keep this account, however you can only use the bonus from either the Lifetime ISA or the Help-To-Buy ISA. #3 Is the LISA a better alternative to a pension? With uncertainty surrounding the state pensions, it is recommended that we begin saving from a young age for our retirement. 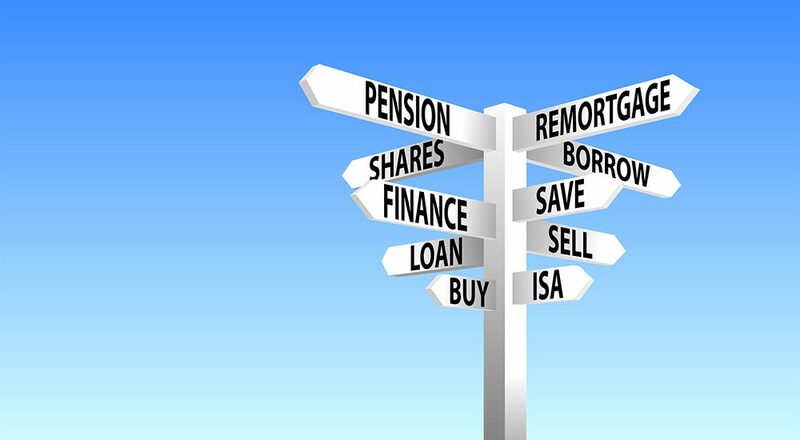 There are pension products on the market such as the Aviva Pension. The LISA allows you to gain a bonus on your pension savings, which could prove beneficial in the long-term. Your personal and company pensions will be viewed separately. With the LISA all the savings will be released for withdrawal once you turn 60. #4 Can you withdraw from the LISA? Withdrawals can be made from your LISA before you’re ready to use the savings towards your deposit or pension, however you will have to pay a 5% charge. Be mindful of this may not be worth losing out on your savings. For use of a pension, any money you withdraw before your 60th birthday will mean that you lose out on earned interest and bonuses. Consider your options before you look at investing into the LISA. Compare the benefits with other ISAs and decide whether you are ready to commit to a long-term savings product. To find out more information on the Lifetime ISA, click here. Thanks for this. I’ve heard the 25% bonus with the Help-to-buy is only paid out once you’ve bought the property,so basically is of no help with your deposit.Do you know anything about this?